Buyers in the market for the most reliable used family cars often have a difficult time trying to determine which year, make and model is best-suited to their needs – and their budget. When buying used, it pays to look to the experts, so we’ve compiled a list of some of the most reliable used family cars by scouring reports from the J.D. Power and Associates (JDPA) 2011 Most Dependable Vehicles study and Consumer Reports Best and Worst Used Cars, among other trusted sources. dependability rating as well as five stars in powertrain dependability and feature and accessory dependability. 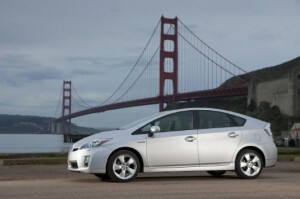 In body and interior dependability, the 2008 Toyota Prius earns a three-star JDPA rating. Consumer Reports also hails the Toyota Prius as the top-ranked used family car in terms of reliability and outstanding fuel economy. Editors say that 2004 models and later (up to 2010, which has only average reliability) with optional electronic stability control are the best choices. in front-wheel and all-wheel drive configurations, is also a highly-rated used family car in terms of vehicle dependability. In the JDPA study, the 2008 Ford Fusion was the leading midsize car, earning five stars for overall dependability, powertrain dependability, and body and interior dependability. In feature and accessory dependability, the Fusion earned four stars. 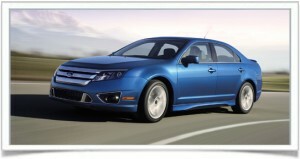 Consumer Reports lists the Ford Fusion (and Mercury Milan) as one of the other good choices for family cars, in front-wheel drive configuration. study for overall, powertrain, and body and interior dependability and four stars in feature and accessory dependability. 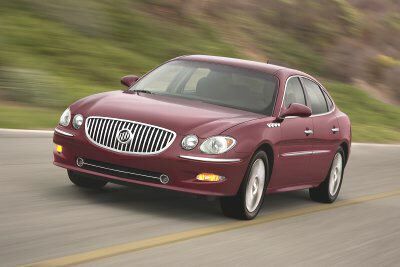 2008 Buick Lucerne – The largest and most luxurious of the cars from Buick, the 2008 Buick Lucerne captured the title of highest-ranked large car in the JDPA study. For 2008, the Lucerne was available in five trim levels: CX, CXL, CXL Special Edition, CXS and Super. The JDPA award recipient earned five stars in overall, powertrain, and feature and accessory durability and three stars in body and interior dependability. families looking for the most reliable used family cars. 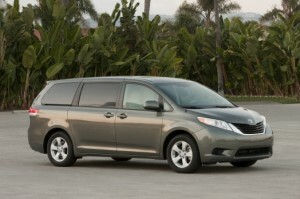 Consumer Reports hails its “Lexus-like ride and comfort,” along with “well-mannered suspension and refined V6, along with very good reliability.” In the JDPA dependability survey, the 2008 Toyota Sienna earned a perfect five stars in all ratings classifications, the only minivan to do so. Other cars considered the most reliable used family cars include the Toyota Camry and Camry Hybrid, Honda Accord, Nissan Altima and Altima Hybrid, and the Mazda6 sedan (four-cylinder). In the JDPA dependability survey, the 2008 Hyundai Elantra came close to being named the highest-ranked compact car.